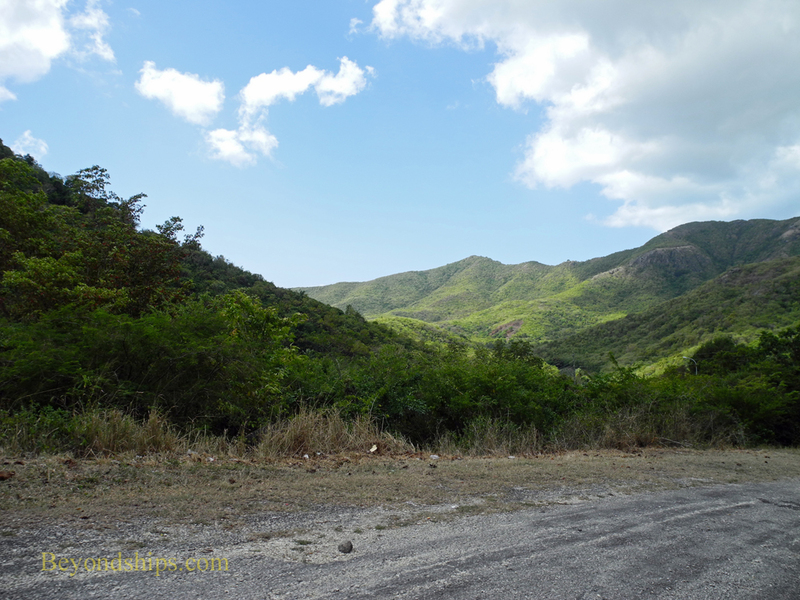 Winding between Antigua's mountains is Fig Tree Drive. This scenic road twists its way through Antigua's rain forest. The lush vegetation includes numerous varieties of fruit but do not expect to see figs. 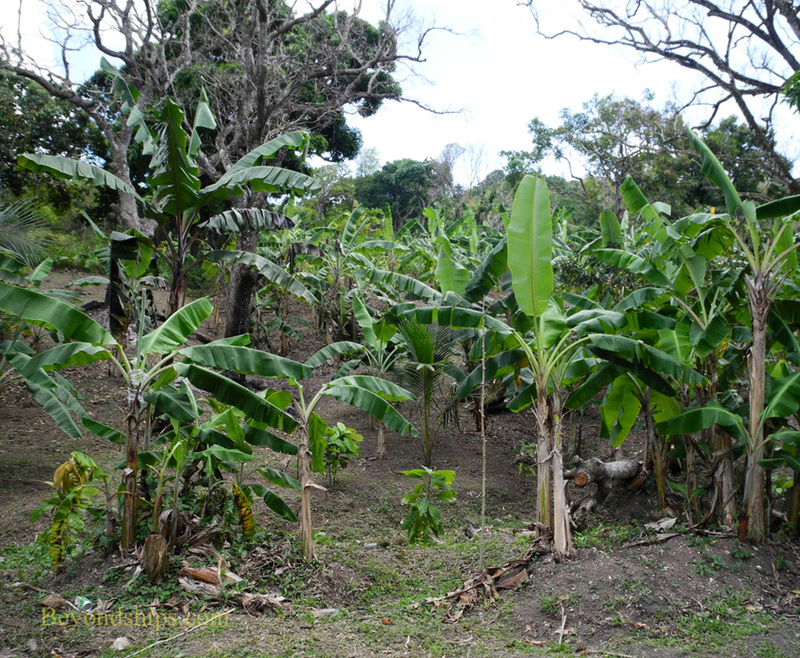 In Antigua's hill country, a fig is a a green banana. 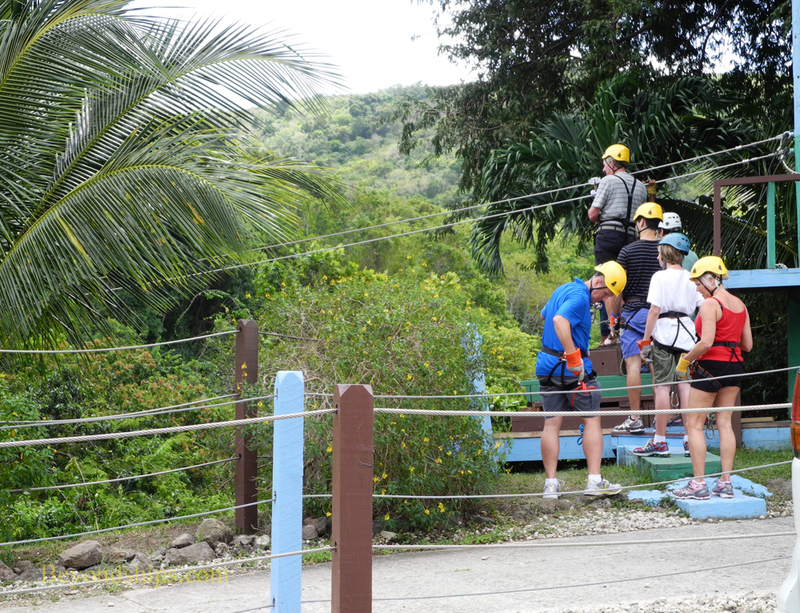 Visitors interested in exploring the canopy of Antigua's rain forest can do so via zip line. 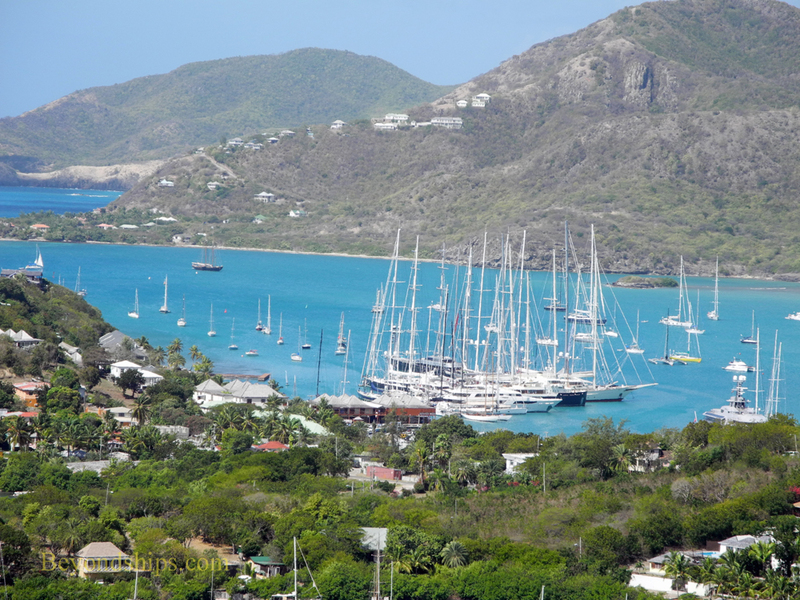 Antigua's yachting capital, Falmouth Harbour is wall to wall with sailing yachts during Sail Week. 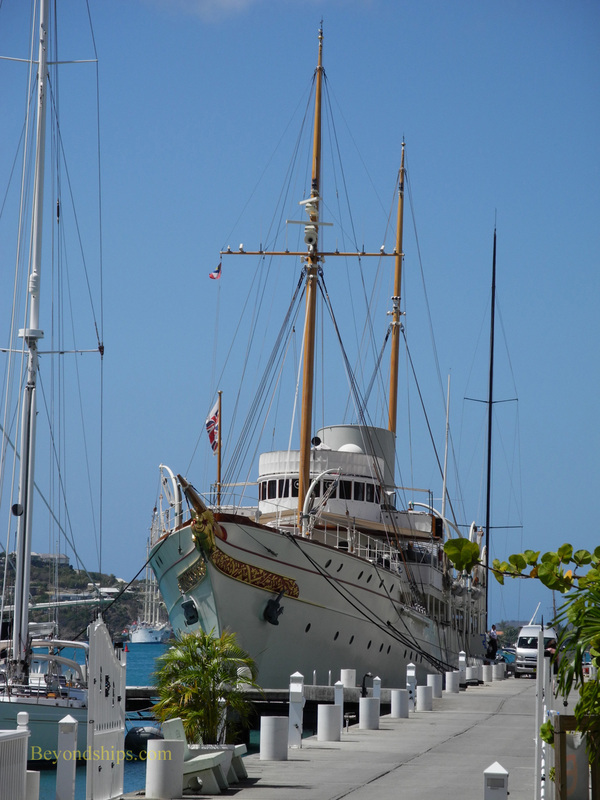 But throughout the winter, there are always impressive yachts moored there. 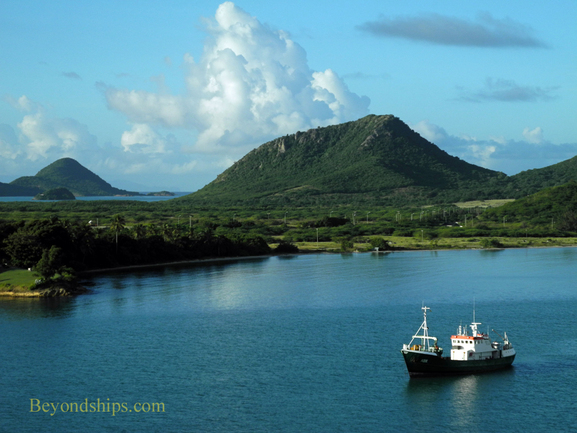 Some other Antigua attractions include: Betty's Hope - - the island's first successful sugar plantation is being restored by the Antigua and Barbuda government. The wind mills and crushing machinery have already been restored and a museum created in one of the buildings. Devil's Bridge - - A natural arch carved out of the limestone by the erosion of the sea. Now a national park, Devil's Bridge was a tragic place in former times as slaves seeing no other way to end their captivity would throw themselves into the turbulent waters. Sting Ray City - - Visitors can swim with "the biggest rays in the Caribbean."